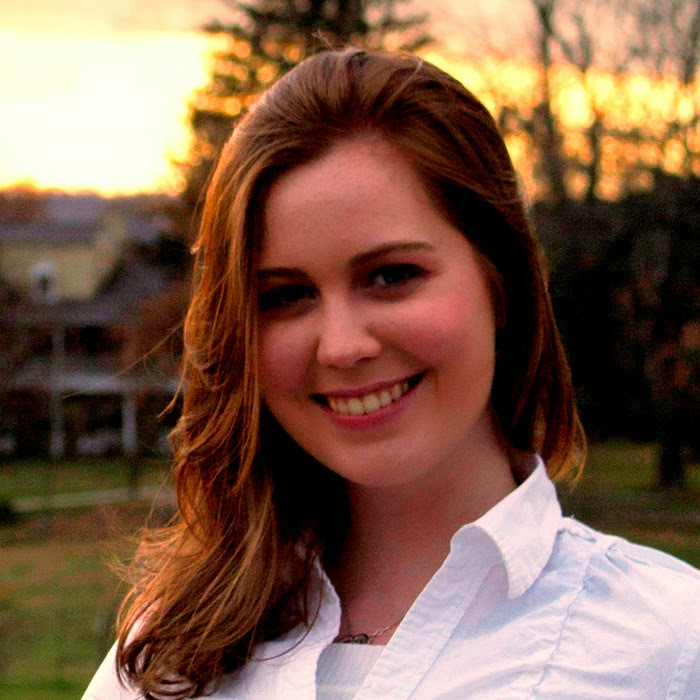 Kara Magari is about to discover a beautiful world full of terrifying things—Ourea. Kara, a college student still reeling from her mother’s recent death, has no idea the hidden world of Ourea even exists until a freak storm traps her in a sunken library. With no way out, she opens an ancient book of magic called the Grimoire and unwittingly becomes its master, which means Kara now wields the cursed book’s untamed power. Discovered by Ourea’s royalty, she becomes an unwilling pawn in a generations-old conflict—a war intensified by her arrival. In this world of chilling creatures and betrayal, Kara shouldn’t trust anyone… but she’s being hunted and can’t survive on her own. 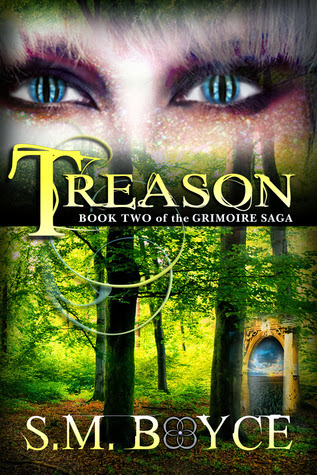 She drops her guard when Braeden, a native soldier with a dark secret, vows to keep her safe. And though she doesn’t know it, her growing attraction to him may just be her undoing. A Lychgate or a Lichgate is the name of a traditional roofed entrance. I was delighted to find the how little details can help build up fantasy world. Lichgates in S.M. Boyce’s world are magical entrances or portents to Ourea and its various kingdoms. This clever weaving of lost language items makes Ourea even more believable. 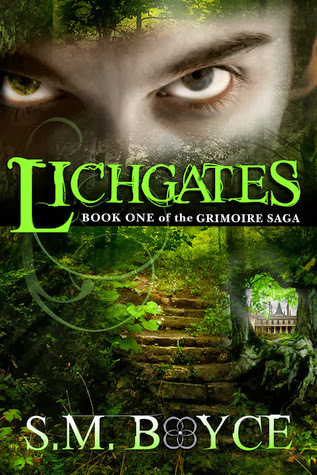 Although I found similarities with several epic fantasies, they did not put me off, instead it enhanced the pleasure of reading Lichgates and strengthened the magical premises of Kara Magire’s new world. The appearance of a female Vagabond may have shocked the Oureans but I really enjoyed reading about the development of a female magical protagonist. However much I like Harry Potter, Eragon , or Ged of the Earthsea trilogies, there is something about a female mage that most fantasy writers don’t do justice to. They are almost always fobbed off as supporting cast for a brilliant plot. The plot develops slowly but the pace quickens around halfway. A slower pace allowed Boyce to build up the interpersonal dynamics of Ourea in greater details but it might deter readers who like to cut to the chase quickly. To those I would suggest that they read on because the Grimoire Saga shows great promise and I can’t wait to read the rest! I like the fact that Braeden is a character with many shades of grey. In the beginning you might think that this is one of those fantasy romances but you will be pleasantly surprised. Kara and Braeden share a great chemistry but what they want from life and their roles in this fantastic drama is completely different. What could have been a bit more imaginative was a term for the royals. Calling them Bloods doesn’t compare with what Boyce has shown she is capable of. However, I am happy with Bloods as long as the rest of the saga is as good a read as Lichgates. 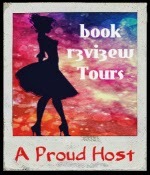 This entry was posted in Book Reviews, Fantasy, Young Adult and tagged Blog Tour, Book review, Fantasy, Grimoire Saga, Lichgates, S.M. Boyce, Young Adults fiction on November 6, 2013 by driftingtraveller.